A group of supporters from Mummy's Star came to cheer on the runners. 2. 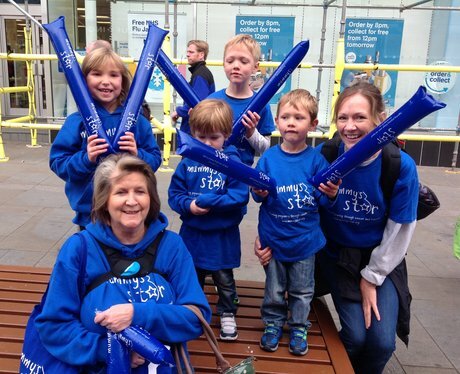 A group of supporters from Mummy's Star came to cheer on the runners.